What better way to spend a little quality time with friends and family than a potluck lunch/dinner? 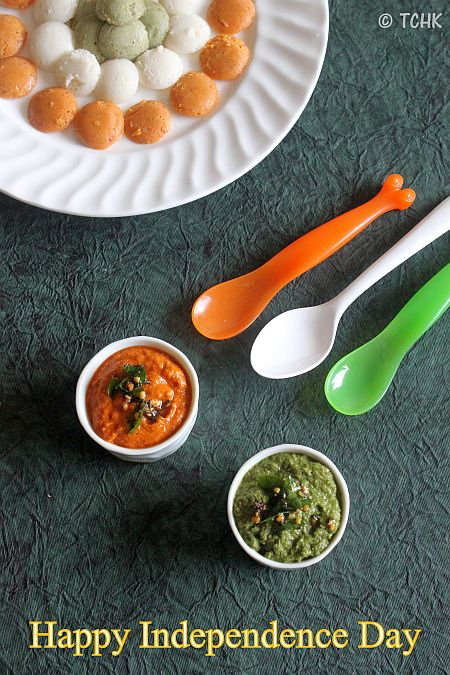 Keeping the essence of the day in mind, everyone can bring a dish that somehow represents the national heritage (national flag/fruit/animal) of our country. If you do not feel like spending time at home, make it a day by going on a road trip with your friends or family. Don’t pack home food to bring along with you. 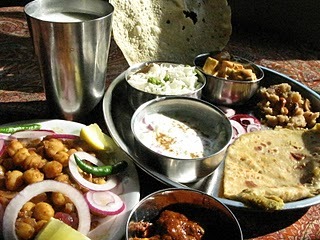 Instead, make a pit stop at small dhabas or eateries on the way to your destination and have a go at the local dishes being offered by such places. Get a little loose and adventurous for the evening and go out for Karaoke. It doesn’t matter if you are a bathroom singer (or worse) – do it because it’s fun. 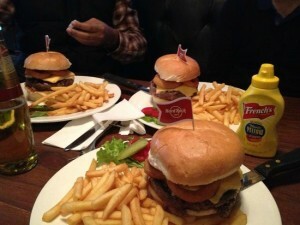 Or choose a place to visit which has regular live performances and an array of amazing food to dine on. Places such as Hard Rock Cafe and Boveda are famous for Live Performances and Karaoke Nights. You and your friends could have a get together and bring a dish that represents the State or culture they come from. To make things more authentic, you all could dress up in the traditional clothes of your heritage too. There are certain children who don’t have the same privileges as others. They don’t get to enjoy the day the same way as us. 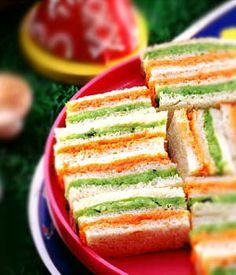 You could spend a few hours at an orphanage or an NGO and bring a lot of food along with you (tricolor sandwiches are an absolute favorite with children), instead of spending the day alone at home. 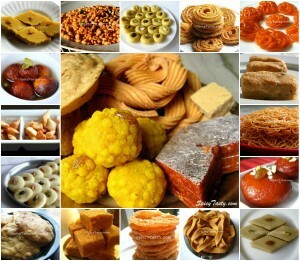 India is considered a sweet country. There is a dish to please every sweet tooth and every palate. If you enjoy cooking, spend time in the kitchen cooking up some easy and delicious sweet dishes. These are some out-of-box and fun ways to spend your Independence Day this year. 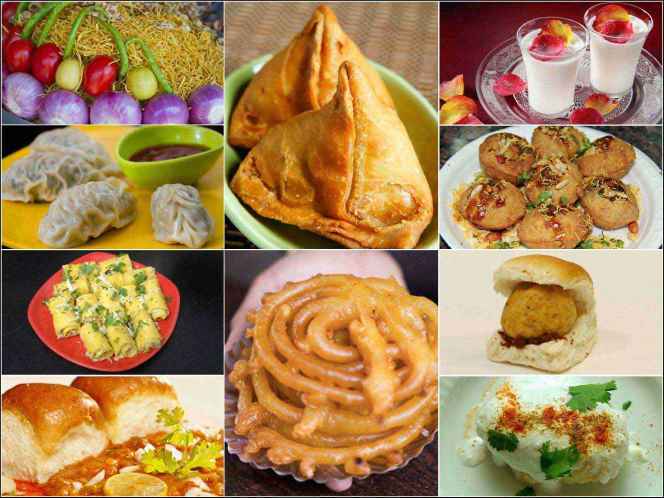 Get to know more about the different cuisines that are a part of the Indian culture. Also, be a patriotic citizen of the country and always promote it’s natural beauty and unique food .